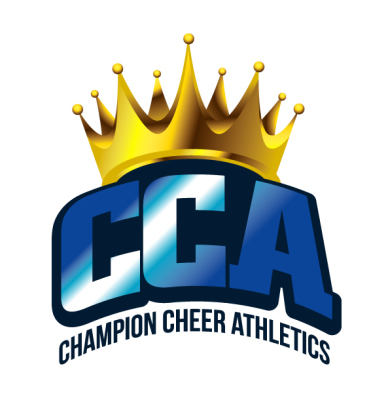 Thank you for your interest in the NEWEST competitive cheer program in Los Angeles, Champion Cheer Athletics! At CCA, we believe in building the champion inside and out! We focus on safety, building confidence, as well as, the lifelong benefits of teamwork and achieving goals. In our first season, our ALL STAR TEAMS will compete 5-6 times from January to April.